My name is Brad Hallmark, and I am writing in response to a recently published article. The article in question is “Colorblindness isn’t real” seems to not just point out the racial divide, but seemly reinforces the problem by only showing one side of the color issue. I would not qualify as a person of color. My background is as such that I am primarily identified as white. By only pointing out the issue with no counter perspective you do little more than to simply point and say “look at this isn’t this ugly”. Now as a person that identifies as white I have never paid much attention to the issue of race as it effects my daily routine. Some might call this indifference “White privilege” I however think that this indifference is the very colorblindness the people quoted in the article are alleging doesn’t exist. I personally think it’s both counterproductive to exclusively point out examples of “minorities” and by doing so you do nothing to address the issue. As a school paper should we not strive to show both sides of the issue. Given that from what I’ve read seems to be that these students were raised with the ugly stigma that people are and always be judged by the white community according to the color of their skin. It is I think this very stigma that is the issue at hand and we as a community should strive to eliminate it. I ask you where are the quotes from the non-ethnic students saying perhaps the very same thing. Would not showing that both sides seem to be making the same snap judgment of the other lead some to question if that perhaps both are wrong in doing so? Could this not lead to people questioning those long driven racial stigmas that you are judged? While i understand that the mentality is deep rooted on both sides to simply leave one side unaccounted for seems more to the point of adding fuel to the fire in a manner of speaking. 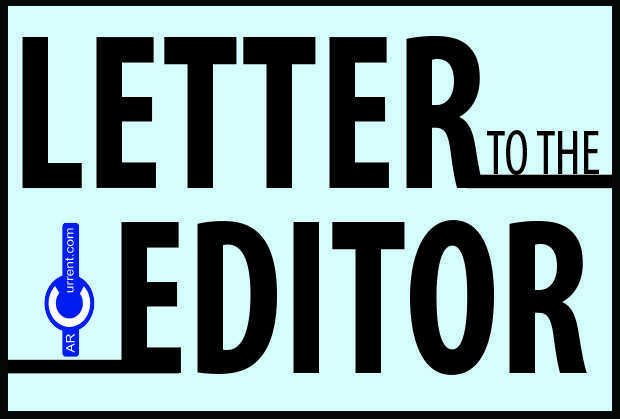 Be the first to comment on "Letter to the Editor: Regarding racial stigmas, both sides need to be seen"